Timoteo now has it's denim line again. 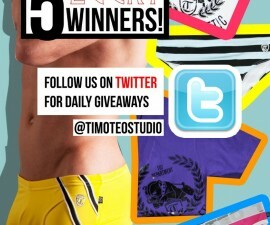 Check out Timoteo.net to see the full line. 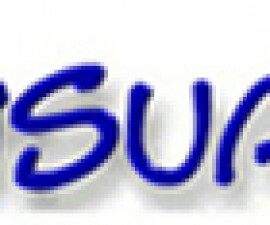 Mensuas Sale – 10 to 25% OFF!